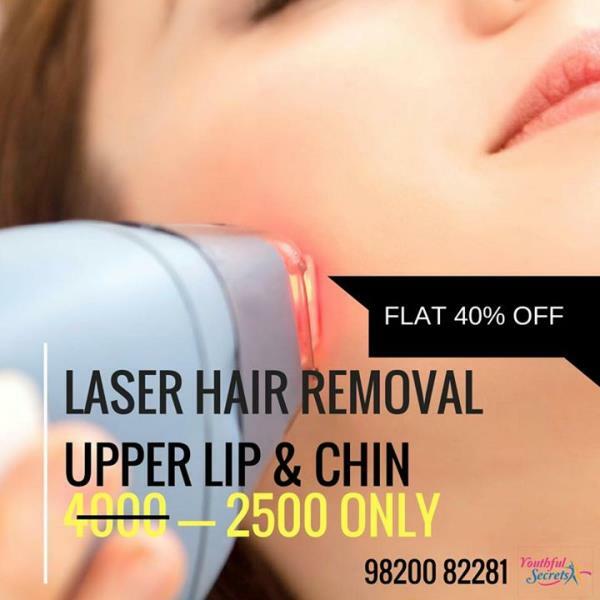 Dr. Jaishree the founder and chair person of this company realised the dreams of lakhs and lakhs of people by bringing down to India all that it takes to make people look beautiful by using non surgical methods and techniques to enhance peoples physical appeal. Making people look beautiful is a challenge in itself and Dr. Jaishree has fulfilled this challenge. 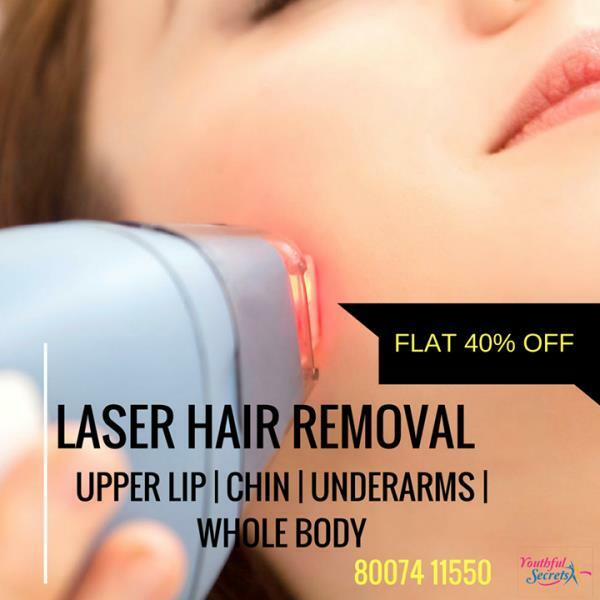 She has realized the dreams of lakhs of people by bringing the latest technology to India in the field of hair, skin and body non-surgical treatment at an affordable cost. She is a member of American Electrology Association and American Guild of Professionals. She has done her diploma from Youthful Secrets School of Electrolysis, New York. 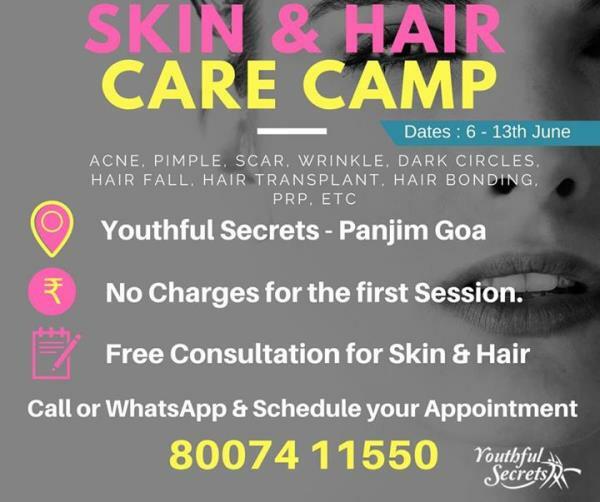 Besides USA, she has been trained in England, Canada, Australia, Japan, France, Germany and Italy and thus have created a revolution in beauty treatments. With her sheer dedication and commitment, knowledge and constant learning, Dr. Jaishree has won various national and international awards and gold medals such as Mahatma Gandhi award, Pride of India, Gem of India, women of the year, life-time achievement award etc.